Britain's beloved book character Paddington Bear has found himself embroiled in an ongoing row over government meddling in Russian cinema. 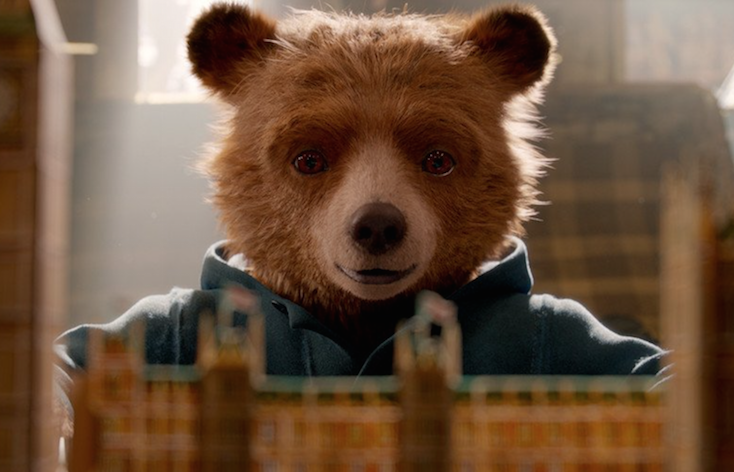 Russian cinemas said on Wednesday that the country’s Culture Ministry had ordered them to postpone the release of animated blockbuster Paddington 2 in a bid to give Russian-made films — such as patriotic Soviet sports flick Going Vertical — a boost at the box office. The orders came through less than a day before Paddington 2’s planned premiere, leading to scheduled screenings being cancelled. Cult teen franchise Maze Runner: the Death Cure was also reportedly postponed. In a statement on Facebook, the Russian Association of Cinema Owners slammed the move as “gross interference” in the commercial film industry. It also said it wasn’t the first time the Culture Ministry had ordered scheduling changes to give Russian films an advantage over their Western competitors. “Unfortunately, [Culture Minister Vladimir] Medinsky is harming the development of the Russian cinema industry,” the association said. But some in the Russian film industry have defended the move. In an open letter published Wednesday, a group of prominent directors, actors and producers argued that government support was vital — and said this support had led to audience numbers and takings at the box office at Russian films rising 120% over the last five years. An emergency meeting on Friday saw the owners and officials compromise, agreeing to release Paddington 2 on 20 January. Medinsky last year proposed a raft of measures to boost Russian domestic film-making, including the introduction of higher ticket prices for Hollywood films. He defended the suggestion by arguing competition was too intense when the entire state budget for Russian cinema barely totaled the budget of a major Hollywood blockbuster. Russian films have traditionally attracted extremely low viewing rates in Russia compared to their US counterparts. According to Communist Russian MP and film director Vladimir Bortko, in 2016 just 156 Russian films were shown in Russian cinemas, accounting for just 18% of film audiences.